The purpose of this account is to pay off a portion of the debt (including the last semester of my daughter's college) and fund my book writing efforts for the next 6 months. I need $63,000.00 by the end of February. The book will be a non-profit, priced nominally with the hope that it can be translated into multiple languages and eventually be available on Amazon for less than $1.00. The book is a message that everyone needs an opportunity to read. 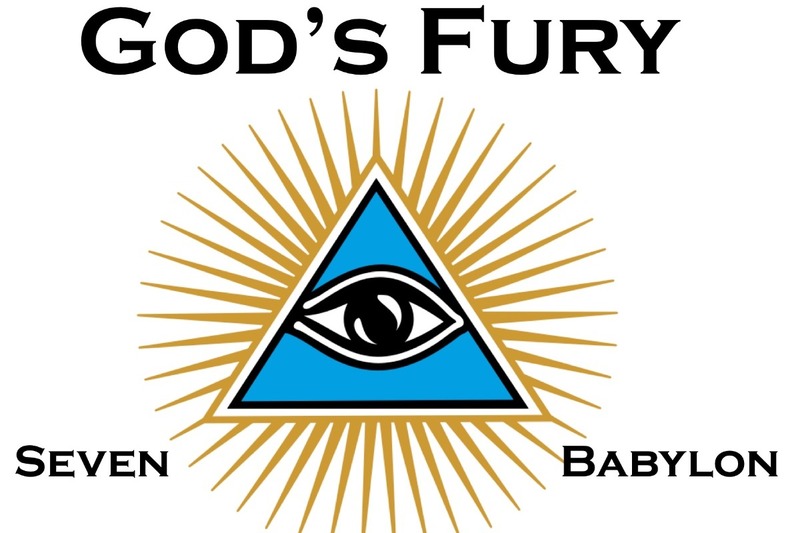 I want to relocate to Los Angeles, CA with John and after God's Fury is published, establish a second non-profit to develop a website for available Autism resources in Los Angeles County. I should be able to find John employment in LA. I will be posting a series of 5 blogs starting tomorrow which will better explain who I am and what the book is about. The 1st blog will include my budget which is based on the last 3 months of my Quicken data. Thanks for my 1st donation of $10.00. I currently have 4,421 followers on Twitter and 2,446 Linked In Connections. If I get donations of $8.30 from each follower, I'll make my first goal of $57,000 by the end of February 2019. An additional $4.95 from each follower, between March and July 2019, gets me to my total goal.